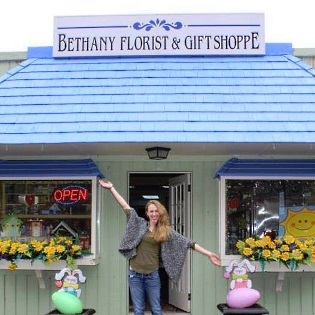 Bethany, CT's premier full-service florist, Bethany Florist and Gift Shoppe has custom-made bouquets and unique gift collections that leave a lasting impression! 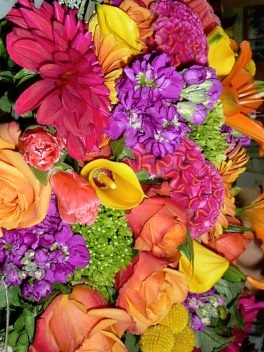 We specialize in breathtaking "English Garden" style arrangements that are created from the freshest Holland flowers. If preferred, you may call us to place orders direct at (203) 393-0235 or (800) 393-0235. Our friendly staff is ready to assist you with placing orders for local delivery or anywhere in the world. Whether you prefer a look that is timeless and traditional or sleek and contemporary, we design floral arrangements to reflect a bride’s individual style and budget. Call (203) 393-0235 to schedule a wedding consultation and let our expert floral designers help you plan a truly magical event with gorgeous, unforgettable flowers! 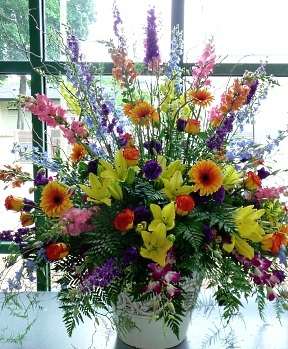 Ask our staff about customizing a floral tribute to a departed friend or loved one.You can depend on us to help you choose flowers that beautifully convey your expressions of sympathy and serve as a lovely memorial to the deceased. 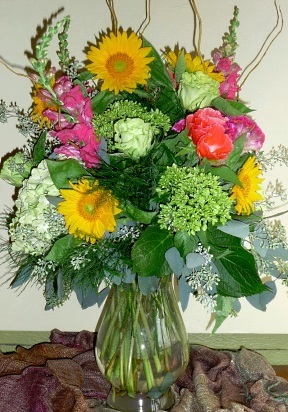 For your convenience, we offer daily delivery service to all funeral homes and hospitals in the area. 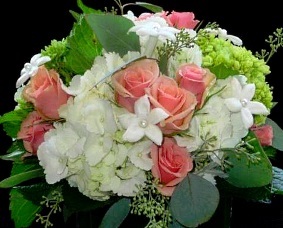 When necessary, we will deliver to funerals on Sunday by special request. Let our staff custom-make a gift & goodie basket for someone you know... they make wonderful surprise gifts anytime of year! We offer lots of unique gift basket themes to choose from "Good Morning Basket," "Afternoon Tea Party in a Basket," and our wonderfully-sweet "Chocolate Lovers Dream Basket." 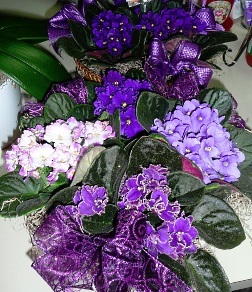 Browse our variety of dish gardens, African violets, green plants and blooming plants for a gift to liven up any room or office. Our 1,200 square foot gift shop is stocked with a vast array of items. Choose from our selection of Sweet Shoppe Chocolates, balloons, baby gifts, stuffed animals, greeting cards, silk floral designs, scented candles, home décor, jewelry, garden decor, garden fairies, seasonal gift lines, holiday gifts, holiday decorations, and more! Thank you for visiting our website with secure online ordering available anytime, day or night!